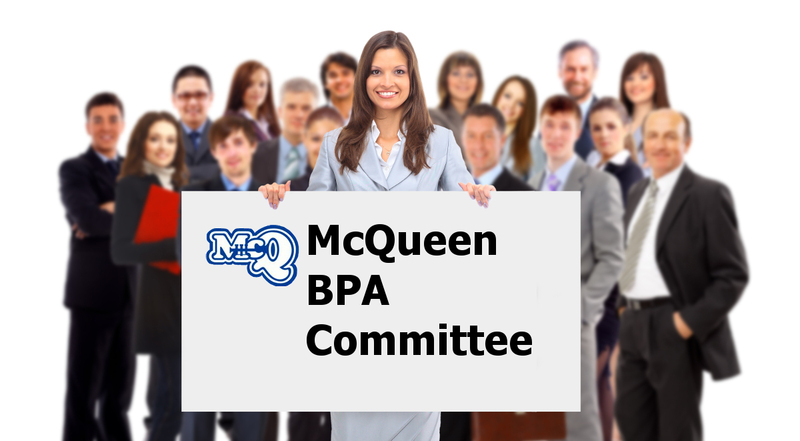 There will be a BPA meeting on April 6th from 7 pm to 8 pm in the band room, all parents are welcome to attend. Nominations for Board positions will be taken at that time. We look forward to seeing all parents at the BPA meeting.